When groups of environmental campaigners gather together, it does not take long for China to come up in discussion. Frequently this is in a frightened or alarmist way, along the lines of the irreparable damage to the planetary systems that will occur if China continues to develop along the trajectory it is. Environmentalists frequently cite the number of coal powered stations being built, or the projected number of cars in China or most frequently the size of the population. China is also raised in the context of its own environmental problems - the scale of Chinese environmental problems, whether its the expansion of desert, deforestation or the problems caused by dam building. In his book Heat, the radical environmental journalist George Monbiot pointed out that the first of these tendencies is often "another manifestation of our ancient hysteria about the Yellow Peril". It fails to take into account, he points out, the way that emissions "per person" in China are far less than the average citizen of the UK or America. Judith Shapiro is certainly not in this camp at all. Her relationship with China and its people is a long one, that goes back to the 1970s when she was one of very few English teachers in the country. She writes about the country and its culture with a great fondness, and while she is certainly not uncritical of the country and its government, she certainly does not fall into the trap of seeing China as the world's greatest environmental threat. That said, one of the themes that runs through Shapiro's book is the existing environmental crises that China faces. The World Bank has found that 20 or the world's 30 most polluted cities are in China, usually because of coal being burnt for industry. The majority of Chinese cities have levels of sulphur dioxide that far exceed healthy levels, 28% of Chinese rivers are so polluted they are unsuitable for agriculture (according to the Chinese government itself). The immense size of China's population means that these environmental problems impact enormous numbers of people; 300 million people in rural China lack access to safe drinking water. to societies ability to make "wise choices". Environmental problems are one consequence of this. Unlike many authors (and indeed many environmentalists) Shapiro argues that the Chinese government has tried to take environmental questions very seriously. Since the 1980s in particular, China has signed up to a variety of international agreements on the reduction of pollution and Shapiro says, the central government "deserves tremendous credit for trying to integrate environmental concerns into its plans, laws and policies." In part this is likely to be a recognition that a population made sick from environmental problems, pollutions, leaks and disasters is going to be unable to work in Chinese factories and farms, but it is also, she says a "response to growing public clamour about the impacts of pollution on health and quality of life." I'll return shortly to this "clamour". Shapiro gives credit to the central government and puts lots of blame for environmental problems on problems at lower levels of the Chinese system. She contrasts the "desire for sustainability" from central government with a "pollute first, mitigate later" attitude found in branches of the government and regional leaders. Later she points out that the states own ability to implement anti-pollution laws is limited by corruption and a culture of bribery in Chinese society. This might seem to be an argument for a more centralised state. Indeed, Shapiro herself points out that hte government is now trying to continue this "strong centralized envvironmental policy" and improve its ability to implement these laws at a time when local and regional bodies have much economic and political autonomy. While reading China's Environmental Challenges I did feel on occasion that the author was a little too soft on central government. Her own arguments point out that the real problem is that there is an enormous emphasis on growth within the Chinese economy. At all levels of society it is economic growth that is rewarded and it is this that lies that the heart of the growing environmental crisis. China may well be doing "much more on climate change than it is required to do under international law" but this is not enough and the country's economic need to catch and compete with developed nations is unlikely to over-ride this voluntary behaviour at some point. Nonetheless Shapiro is right to point out that China is ahead of the game in terms of some environmental work, being far ahead of the rest of the world in terms of renewable energy. Though while China may have the largest wind farms, the enormous quantities of solar panels manufactured and exported is less to do with a benign attitude to the planet and more to do with securing profits. A major part of this book looks at those movements that are challenging industrial and government behaviour over the environment. It has been, and still is, enormously difficult for political activists to organise in China. 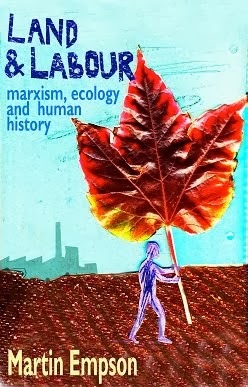 Environmental questions have often been ones where there has been a space to organise and Shapiro documents the history of some of the most important campaigns and activists. In terms of today, she points out that environmental "mass incidents" are estimated to number around 5000 per year. These are frequently protests against pollution or the building of plants that might cause future damage. Sadly not enough of the book is devoted to this fascinating aspect of China's current political situation. Shapiro concentrates on the development and role of NGOs around environmental questions which might reflect a slight over-emphasis by her on the newly enriched middle class. Shapiro argues that the more affluent and educated Chinese are more likely to be able to organise (she documents the use of mobile phone networks for instance) and frequently this is, she argues, on the basis of a NIMBY attitude rather than a concern for the wider environment. 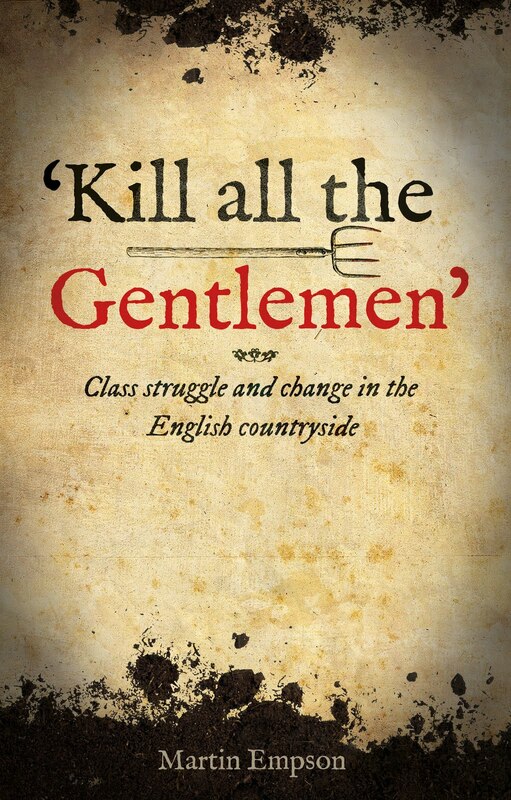 This may well be true, but I feel that without a corresponding analysis of the wider political response from workers and peasants to things like pollution or dam building it is hard to know whether the "mass incidents" are large groups of middle class activists or angry demonstrations and strikes by workers and peasants. Shapiro concludes her book by pointing out that observers of China usually fall into two camps, "critics and apologists" and she has tried instead to offer a nuanced analysis that understands there are good and bad aspects to China today from the point of view of environmental questions. This is undoubtedly true, a knee-jerk anti-China attitude from the environmental movement will get us nowhere, and will indeed weaken our own movements ability to criticise our own governments. I do however think that Shapiro's final analysis is weak, she hopes that "we can support the actors within the central government who are trying to 'green' the country's administrative patterns by acknowledging and praising them in international forums... etc". The problem with this argument is that it does nothing to challenge the fundamental problems with any economy based on the accumulation of wealth, either because of competition between blocks of national capital (companies, state run industries and the like) or because of competition between national economies. For China to develop into a sustainable economy, will mean that the people of that country, from the bottom up will need to challenge a system increasingly run for profit and create a new system run in the interests of people and planet. That is not to argue that the solution is a return to some mythical past of Chinese socialism, but rather to see that the mass movements developing across the country, offer the beginnings of a new way of organising society. 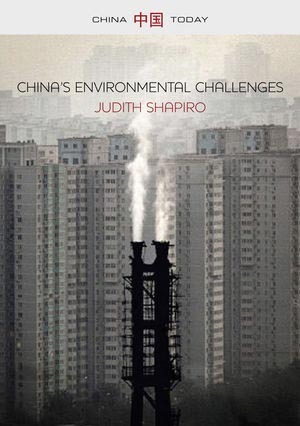 Judith Shapiro has laid out well the enormous environmental challenges facing the people of China. There will no doubt be big struggles ahead as increasingly people and planet are sacrificed in the name of competition, but if there is to be a sustainable future, the Chinese people will have to be at the forefront of fighting for it. 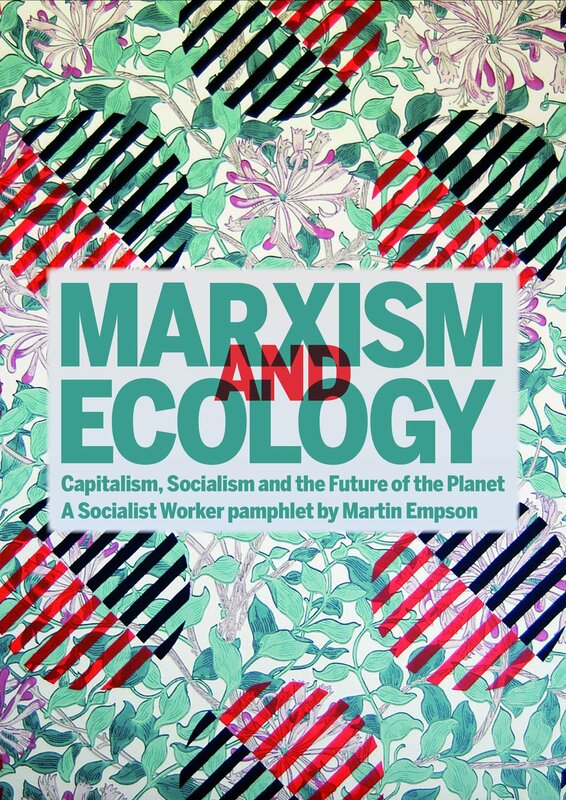 My own pamphlet, "Marxism and Ecology: Capitalism, socialism and the future of the planet" has been translated into Chinese and is available to purchase online here.